Architecture accounts for one third of global carbon emissions, energy consumption and waste. 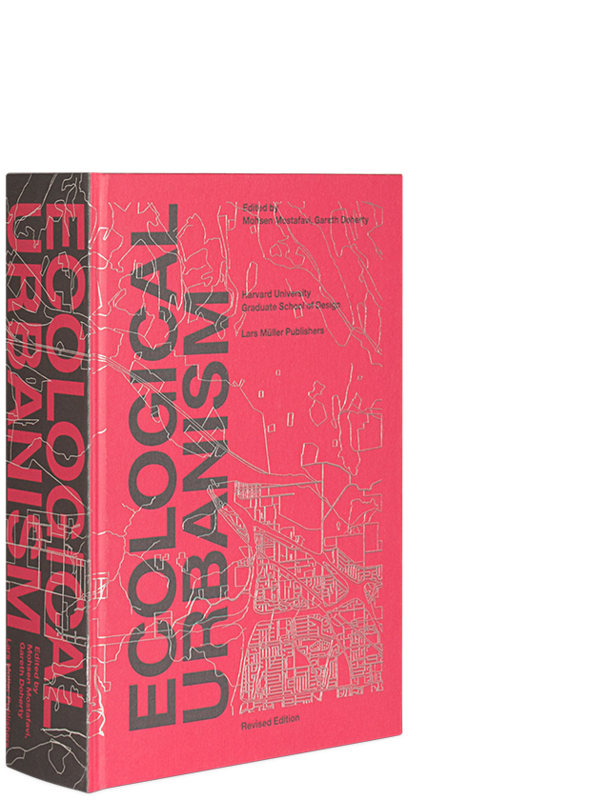 Buildings are increasingly understood to impact broader ecologies. Yet embodied energy – the various forms of energy required to extract raw matter, to produce and transport building materials and to assemble a given building – remains largely underexplored. 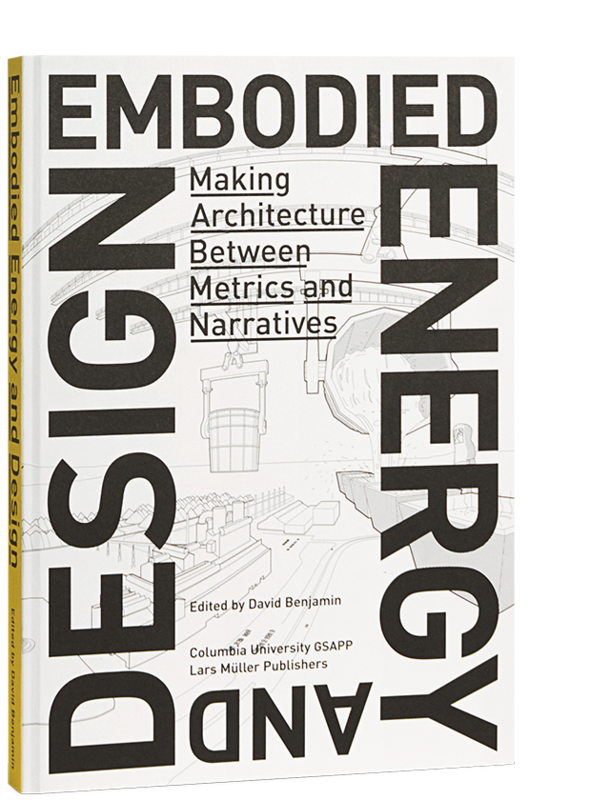 Embodied Energy and Design: Making Architecture Between Metrics and Narratives addresses and thoroughly examines the issue. 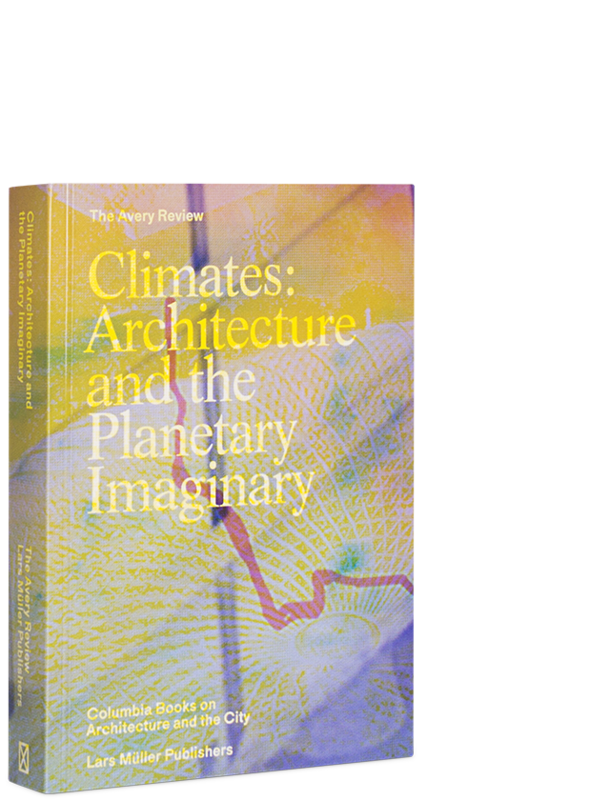 This book reconsiders the act of making a building as an act of energy expenditure and asks questions about a variety of related scales, methods of analysis and design opportunities. How might new technologies and materials challenge default positions on sustainability? Should we think of buildings as dynamic systems connecting multiple sites rather than as static and isolated objects? 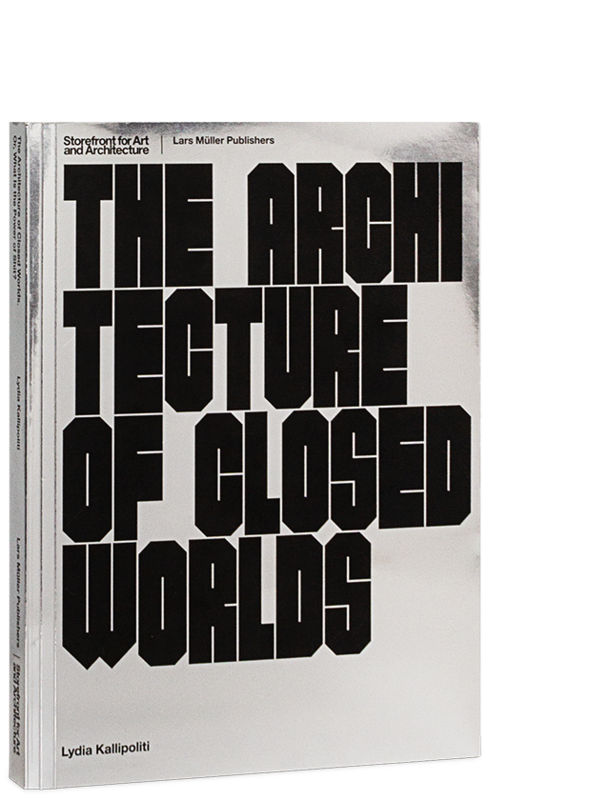 Does the duration of architecture extend beyond the life of a built structure? By addressing these questions, architects may discover not only new ways of building, but also new forms of creativity. Essays and studies by various established contributors are accompanied by detailed graphics, plans, drawings and photographs illustrating the issue and possible solutions.